This one is a super two owner non smoker with a no accident auto check report. Just serviced, new tires and brakes. Comes with a 3 month/3000 mile warranty with a $0 ded here at Verhage. This one is a must see. Very sharp. 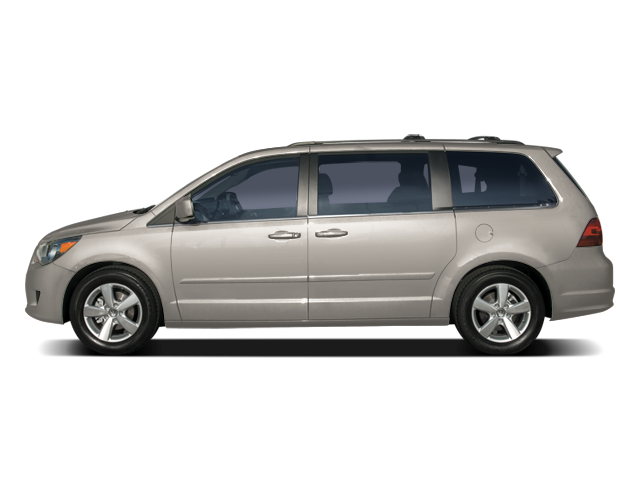 Hello, I would like more information about the 2009 Volkswagen Routan, stock# 12206a. Hello, I would like to see more pictures of the 2009 Volkswagen Routan, stock# 12206a. Ready to drive this 2009 Volkswagen Routan? Let us know below when you are coming in, and we'll get it ready for you.